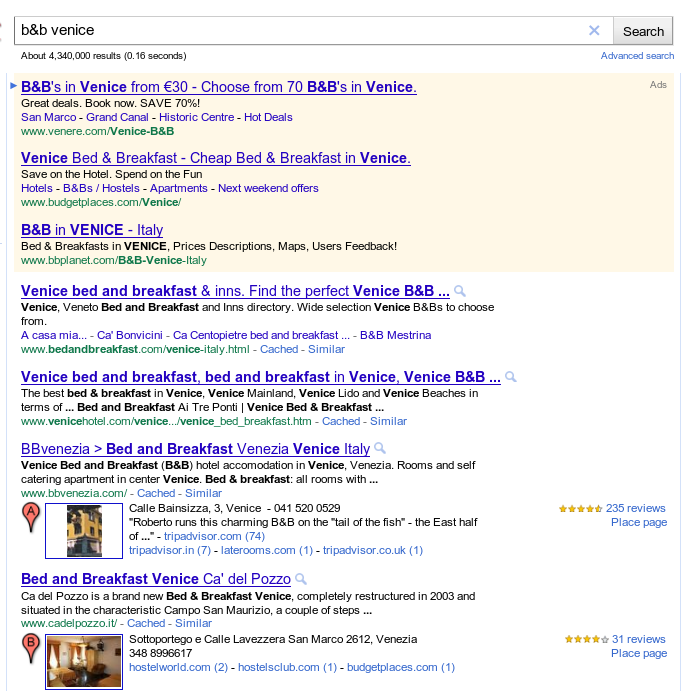 More bad news for SEO specialists still concentrating only on organic results in Google (surely not….). 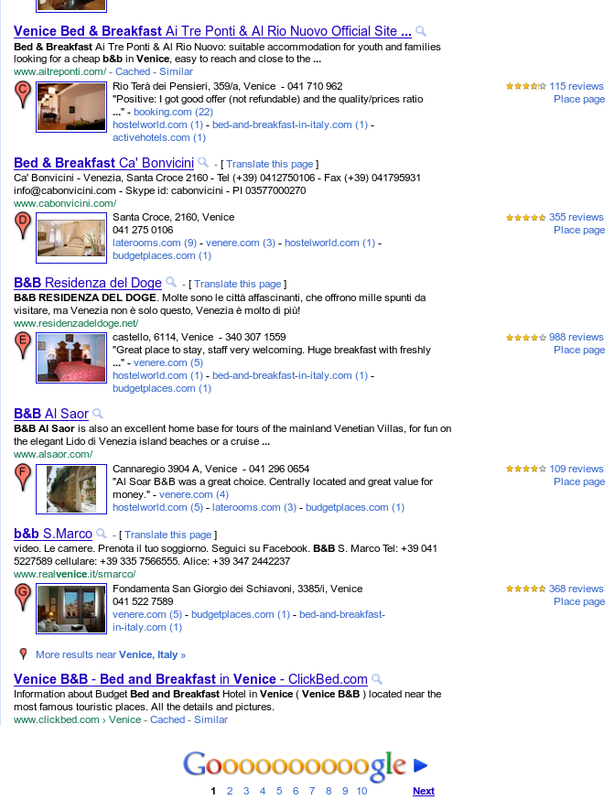 It seems Big G is testing first page results with only 3 “normal” organic listings and 7 map integrated ones. Considering the map listings are appearing for more and more listings, this is going to make it even harder for us poor SEO guys! This entry was posted in SEO on April 3, 2011 by chris.